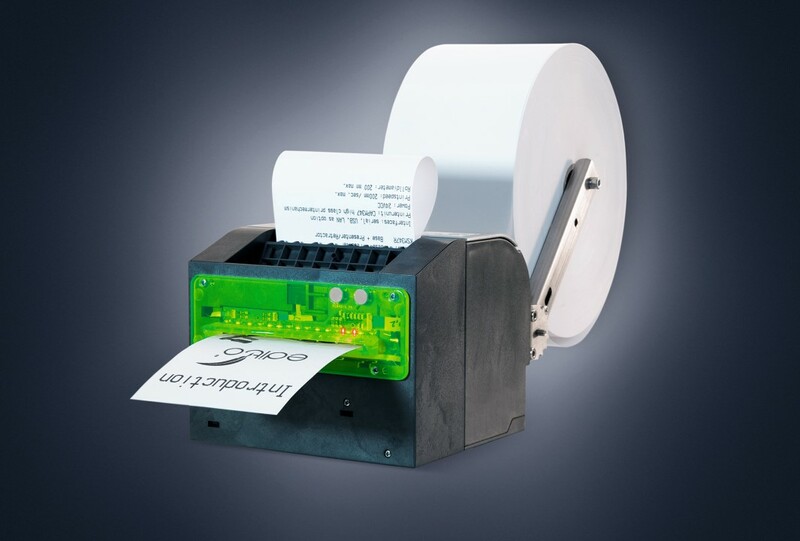 Seiko Instruments KSM347 “Edito” printer is 2-3 ” very fast kiosk thermal printer. KSM347 is characterized by work in an extended temperature range, a large paper feeder and high durability of both the printing mechanism and the cutter. 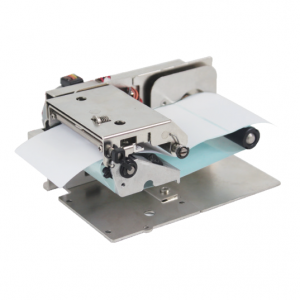 The printer with receipt receipt control is equipped with a mechanism to prevent paper jams. “Edito” stops printing when the paper output is blocked or automatically cuts the receipt when you pull the paper. 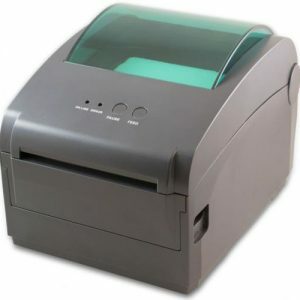 The printer model with receipt or receipt control is equipped with an LED mouthpiece. 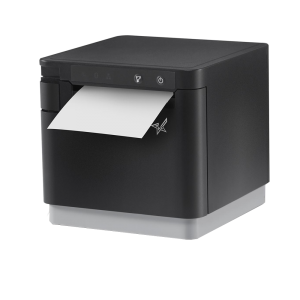 The printer model with the presenter with the function of undoing the receipt has the ability to print inside the kiosk (without the need to present the receipt outside). 52 mm/432pkt. – 80 mm/ 640pkt.